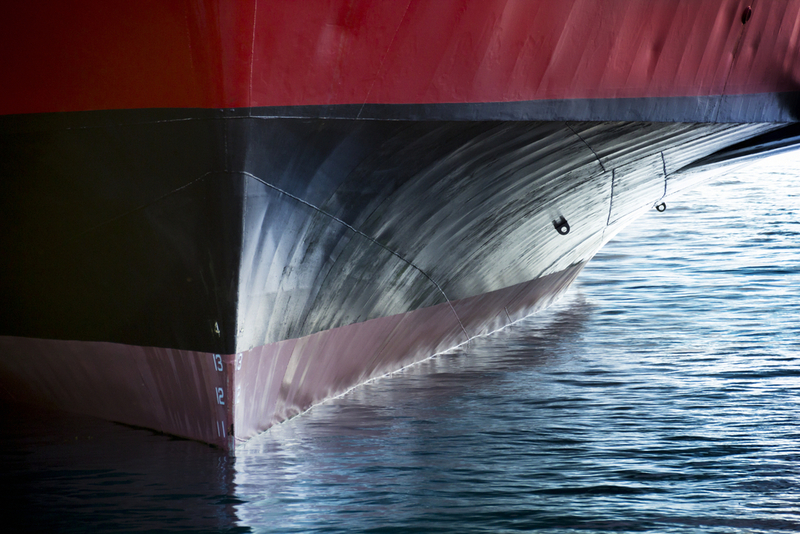 The Minerals Council of Australia today warned that any proposal to further regulate coastal shipping would drive up costs by reducing competition. MCA chief executive officer Tania Constable said it continued to support the continued liberalisation of coastal shipping. Ms Constable was responding to a report in The Australian newspaper which suggested that the Maritime Union of Australia expected the Labor party to mandate an increase in Australian-flagged and crewed ships if it won government this year. MUA national secretary Paddy Crumlin told The Australian that “Labor had promised the union it would tighten requirements on issuing temporary licences to foreign ships on domestic routes”. 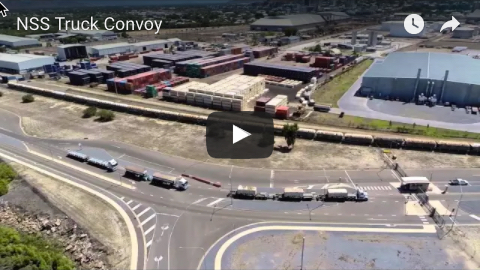 Ms Constable said while work was under way to reform Australia’s current coastal shipping regulatory regime, more needed to be done to revitalise the local shipping industry. “More competition in coastal shipping means lower prices for consumers and reduced input costs for business,” she said. “This means a competitive trading system in coastal shipping creates jobs and increases our global competitiveness. Ms Constable said further regulation of coastal shipping would hurt Australian businesses and householders and have a dramatic impact on the mining sector. 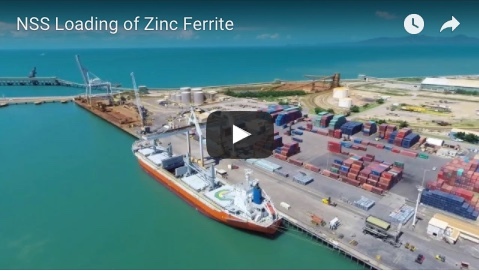 “Australia’s mining sector is by far Australia’s largest user of coastal shipping, with bulk commodities accounting for 80 per cent of Australia’s coastal shipping trade by tonnage,” she said. “For some commodity producers, the cost of shipping final product around Australia is already about the same as shipping from overseas to Australia. “One company reported a 63 per cent increase in shipping freight rates interstate in just the first year of the 2012 (Labor) regime.